Here at the Love Home Swap office, we've been thrilled to see how much fantastic swaps have been going on and reading all the amazing and positive testimonials about your successful home exchanges , it makes us want to take a holiday too! This week the team are going to start sharing our favourite home swap holiday, this week we'll start with Jenny our Head of CRM. Where? This peaceful and elegant property lies within easy reach of many fantastic shops, spas, restaurants, attractions and the beach. Why? 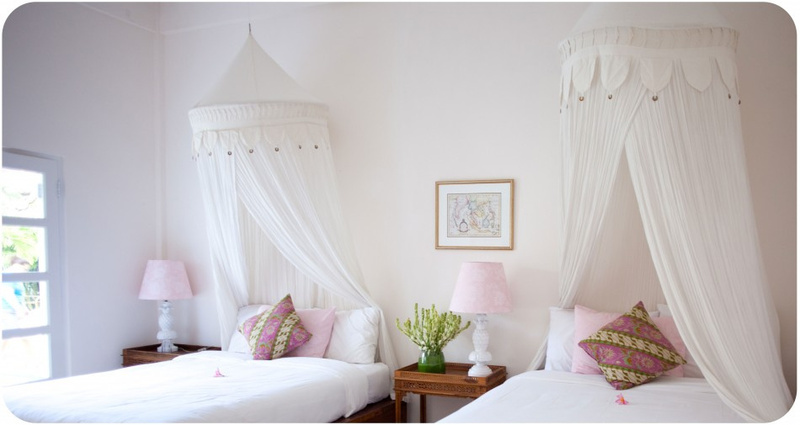 After reading Eat, Pray, love I've always wanted to visit Bali this would be the perfect home swap. With a gorgeous pool, a spa room and an open air yoga studio this seems like the perfect place to have a break from a manic London lifestyle. 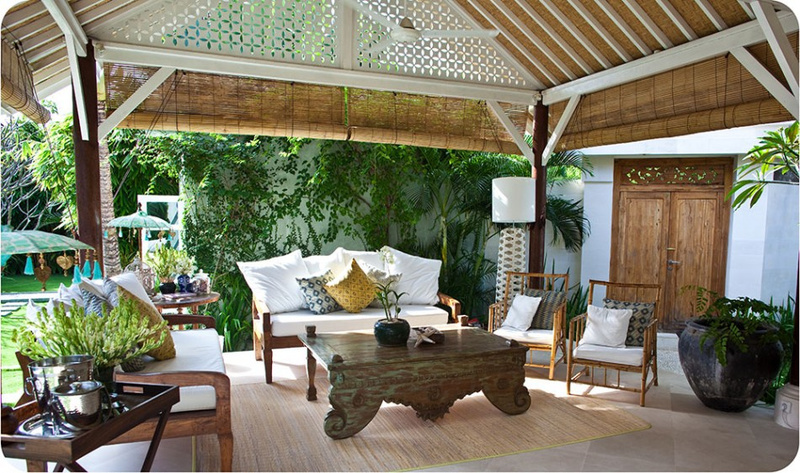 To read more about this amazing villa retreat in Bali, Indonesia on Love Home Swap click here.